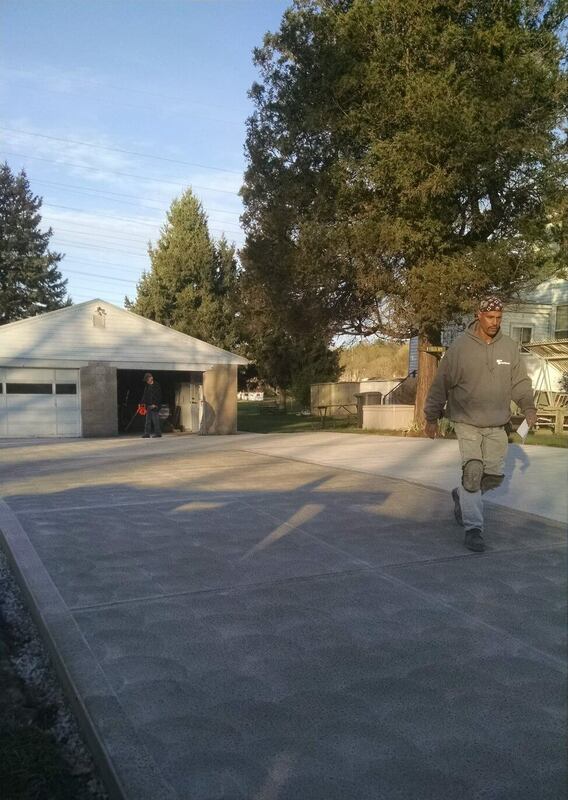 Since 1999, JP Concrete has been one of the leading concrete service providers in Monongahela PA. Our experience and professional equipment allows us to achieve outstanding results in a prompt and effective manner. We are the company to call when you need installation or repairs, whether it is for your floor, driveway, or sidewalk. 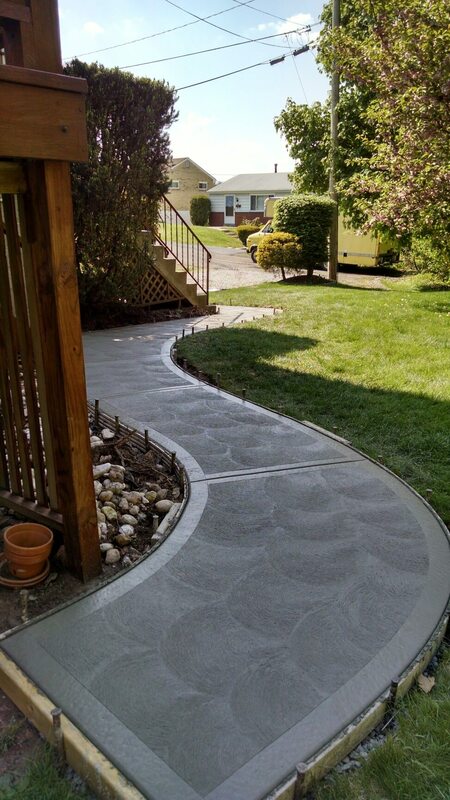 Impeccable concrete services If you have been looking for a concrete contractor that can make sure that the results are solid and lasting, we are here for you. During our many years of loyal service, we have developed strong relations with the local community. This has helped us improve the quality of our customer service, and better meet the requirements of our clients. Working closely with the customer, we manage to customize our concrete service according to the individual preferences of our clientele. As an experienced company, we have worked on countless projects in Monongahela PA, and have managed to build a great reputation throughout the area. We have extensive expertise on all aspects of the practice, and we can proudly say that there is nothing we cannot handle.